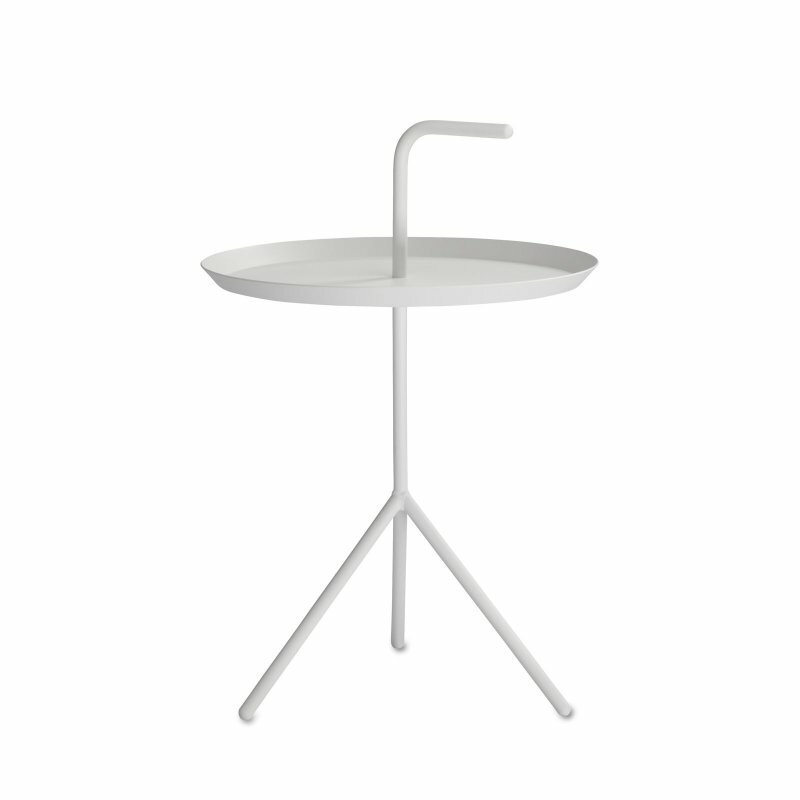 Cage Table is a timeless side table made from marble and steel, designed by the multi-talented Stockholm studio Form Us With Love for Menu. New ways of living demand new design solutions. That&apos;s the philosophy behind the Cage series, which combines strong functional storage ambition with an elegant aesthetic. 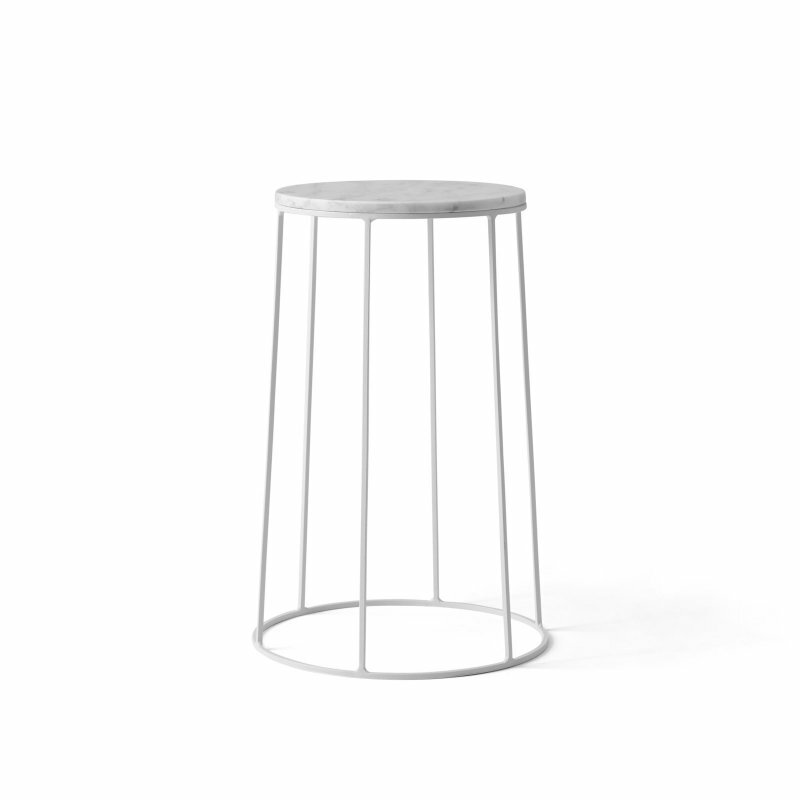 Cage Table is a beautiful marble top side table with slender steel legs that ingeniously cross over each other to form a cage. Position next to the sofa or favorite armchair and fill the cage with magazines, art books or blankets.